If you use best practices with regards to laminate sail care you sailboat will endure many regattas or take you to countless harbors. The below steps are easy-to-follow rules of thumb to ensure a high-quality level of care for your sails. 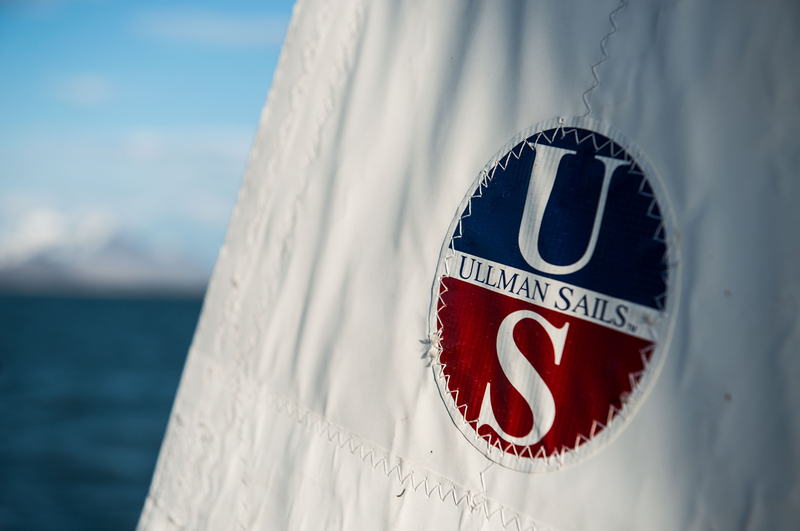 If you have any questions about how you can improve care for your sails, please contact your local Ullman Sails loft. Avoid flaking or folding laminate sails on the same fold line each time they are put away. Never put sails into a chlorinated swimming pool to clean. 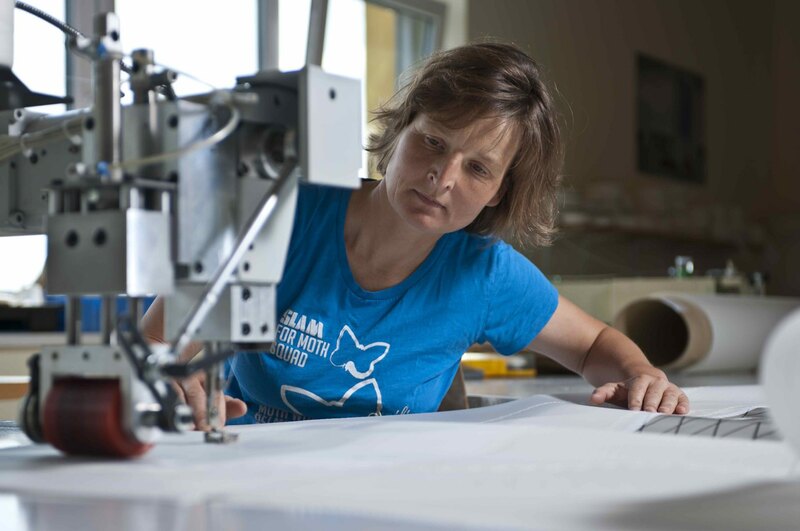 For a laminate sail the vulnerable part will be the stitching, which is not chlorine-resistant. Do not use solvents or cleaning agents on sails without professional guidance.